How can a retail outlet be more than a sales outlet? 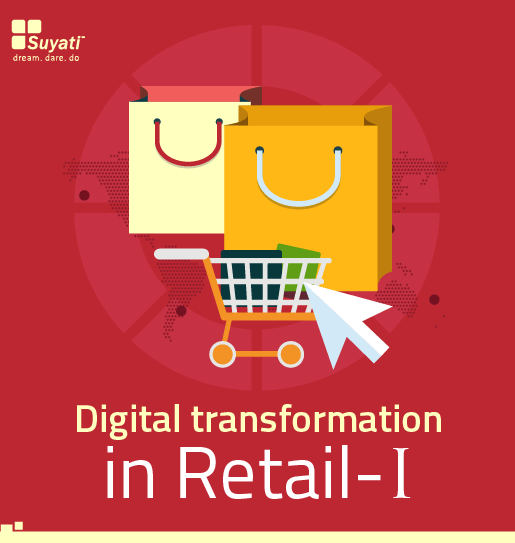 In this whitepaper, through few case studies, you will see how few retailers have digitally transformed to improve their front-end services and what are the technologies that can help to improve the in-store experiences? To expand your business and increase your revenues, how can you integrate latest technology in your stores and what will be their impact? We have a second part to this whitepaper that will take an in-depth look into technology in supply chain.